Over the last few posts on this Blog we’ve talked about a few different things, but you might have noticed a trend in some of the struggles we as Doctors or health professionals face. 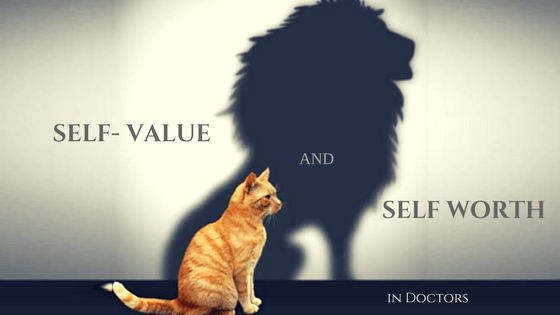 It often comes down to ourselves – or more precisely how we value ourselves. So for today’s post we’re going to look at self-worth. What does self-worth mean? Just what it says, it means valuing yourself. Ok that’s done then…. You’re probably thinking well of course I value myself, but do you ? Self-worth can be reflected in a lot of things in our everyday lives, and it can also take a hit through a lot of different things. “ Your Sense of Self-worth is how you regard yourself. It is your understanding of your qualities, your strengths, and your personal attributes. Your Sense of Self-worth is a measure of how you value yourself. • It recognises that you are valuable because you are you; you are unique, and there is no one else like you in the world. • It encourages you to try new things, to meet new people, and to really enjoy life. Rachel is a GP – she’s newly fellowed and working in a bulk billing practice for a corporate clinic. She’s had some time off as she just had a baby and is returning to work today. On her first day back she’s greeted by some of the staff – reception/nurses who all welcome her back and are pleased to have her back. They all want to see photos of her baby. One of her fellow GPs, grunts a greeting in the corridor and mentions how busy it’s been and that its good for some who’ve had time off (in a slightly annoyed tone). Rachel see’s her first patient who comes in demanding antibiotics for her cold as she has an important meeting tomorrow, and need to be better by then…..
Now reading back over that I’m sure some of you will be able to relate to certain points in the scenario. I’d like you to look over it again and specifically look at self-worth. At what points were Rachel’s self-worth reaffirmed and at what points were they drained. How would a low self-worth affect Rachel’s emotional state at the end of the shift and how she handles her patients. As you can probably see self-worth has a lot to do with how our day goes, how we function and how we perform as doctors. So how do we maintain a high level of self-worth and how do we protect it from being drained through the day by others? There can be a number of strategies, but some of the topics we’ve covered about “Wellness” will come into play here. Firstly doing those things to look after oneself will help Rachel and others in her situation. 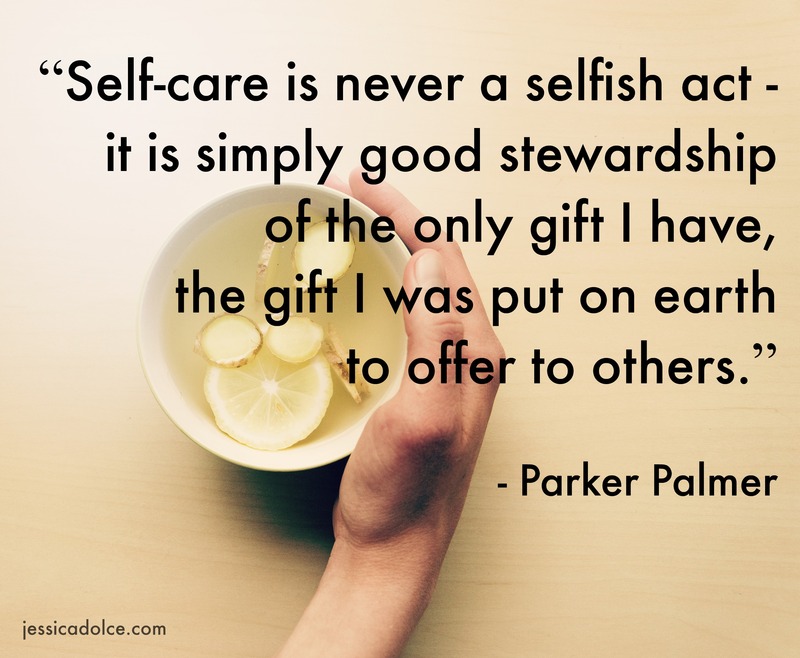 We’ve talked extensively in previous posts about self-care and its importance, but again it applies here. To have self value and self worth you need to start from a position of health, this can be achieved by looking after yourself. At the end of the day as I tell most of my patient’s you are responsible for your own health, and you need to take control of it and not be passive in your own healthcare. Yes there are professionals that are there to help you but you need to make a statement that your own health is important and that you need to make it a priority to take care of yourself. Often it comes a poor straggler behind looking after others in our lives, our work, our bills, and all the trappings of our modern lives. One of the biggest barriers is the belief that we aren’t important, that all those other things in our lives are more important – be it looking after a child, staying later to finish caring for a patient, doing paperwork, paying bills, progressing in our careers, etc. etc.. Why do we keep putting other things before ourselves? Anyone who’s travelled on a plane knows the video/demo about putting the oxygen mask on yourself before you put it on your child. The reason – if you don’t look after yourself you can’t look after others around you. The same with self-care and self value – we need to remember that a little bit more. So how do we do this – the first step is to just to remember your own value, it might be a little mantra that you play in your head. So for this we’ll stick with my weird and whacky comic and geek leanings. I want you to think of a superhero name for yourself… now make it interesting, fun and catchy. 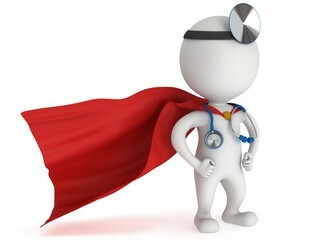 Lets take Rachel from our example – “Rachel the Super Doctor Mum! “. Now whenever your have a doubt, or thought that runs in your head, that questions your value/worth, then run that line through your head -> I’m [insert your superhero name here] RACHEL the Super Doctor Mum! I will not be afraid or bullied, or take any BS from evil doers! It helps if you imagine yourself in a cloak, costume, and mask (optional). When you are saying this try an keep the voice loud but importantly – keep it in your head… saying this sort of stuff aloud can lead to other sort of problems, involving padded rooms. Humour aside, the important part is starting to recognize that you are putting yourself down, or doubting yourself, that you’re not showing enough self-worth. 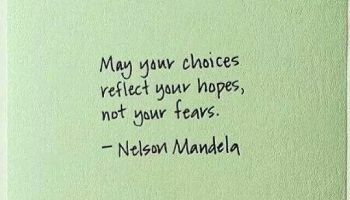 Make it a point over the day to try and note when you’re doing that. Try playing that superhero mantra through your head to challenge yourself. Then try and challenge the behaviour. How would Rachel the Super Doctor Mum have handled the obnoxious colleague in the corridor ? Dropkick him or laser beams from her eyes ? How would she handle patients demanding antibiotics = EDITED to avoid APHRA repercussions…. 🙂 Importantly how would Rachel feel after a day where she approached each issue and confrontation as Rachel the Super Doctor Mum? The difference is not the outcomes in the encounters and interactions, but in the feeling that Rachel takes away from each interaction. A change in perception can have significant change in emotional aftermath. The terms are easy to say, but a lot harder to instill in yourself. We’ve looked at some measures using Rachel as an example. But a lot of it comes down to you as a person, the belief that you have in yourself stems from the reservoir or mana bar (for those video game/D&D geeks here). Over the day you will take hits to that mana bar, and that level will drop down. But there are ways to fill it up. Some of the measures in self-care – eating healthy, exercise, sunshine and fresh air are very important. An important source is loved ones – partners, children, even pets – they all reaffirm your self worth with all the love that they show to you, they remind you that you are worthy of their love,and that you are loved for who you are not for what you do. Think of it like a video game – you have the mana bar on top that gets filled up when you collect these coins as you run through the game (your life)… then there are obstacles or monsters along the way that can damage your mana. So find the gold coins in your life that help recharge you, and try and avoid those obstacles and monsters along the way. Unless you see self value and self worth – then others will not value you or find worth in you, why should they? One other important point, don’t let your self-importance control you. This isn’t a bloated ego, but the belief that only you can do something. I see and hear so many doctors, working when they’re sick, not taking leave or generally not looking after themselves because of that mistaken view of self-importance. They believe that they have to be there, that patients won’t survive without them, that colleagues can’t cope if they’re not there, that the whole world will stop working if they are away for a day. Tragically this belief is coupled with low self value rather than a genuine belief in their own worth. As always these articles are general advice, and if you are going through problems and crisis always seek professional help. If you don’t have one – find a GP for yourself. Speak to your GP, maybe see a counselor, talk to your college – most of the professional colleges have some form of support service. Talk to your colleagues – always worth while having a mentor or a colleague you can talk to. Talk to your partner or family. Most importantly remember you don’t have to face any issues or struggles alone, that you aren’t alone in this world that there are so many people around you that care for you are there to help you. 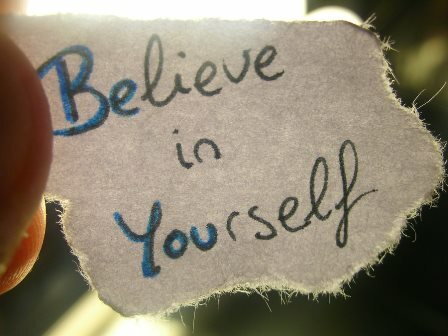 Look within yourself for strength and belief, but don’t hesitate to reach out when you need to. Australian Doctor’s Health Network – provides contact for doctors to find a GP for themselves. 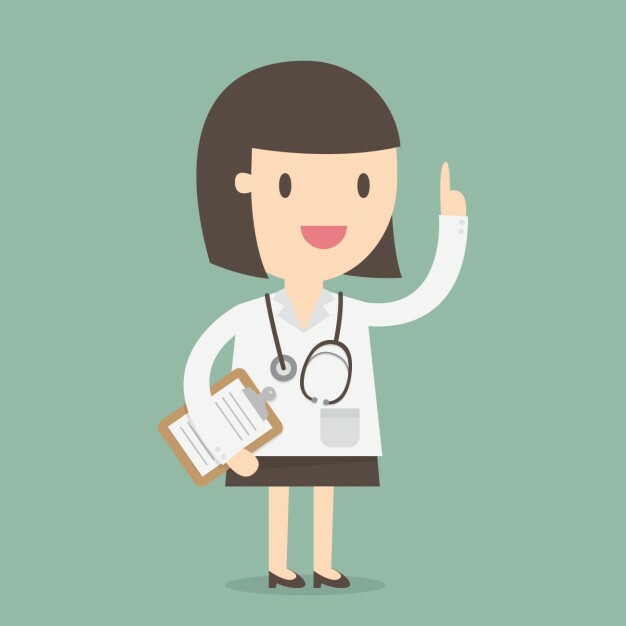 Call the number listed for your state, and then state that you’re a doctor, in need of a GP – they’ll ask your area – and then find a GP on their database who is interested in seeing other Doctors as patients.